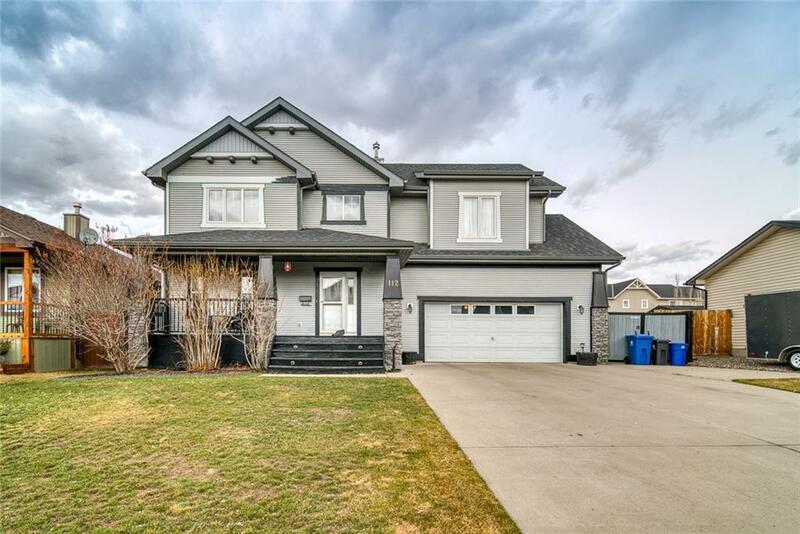 Welcome to this 2000 sqft move in ready home situated in Langdon. As you walk in the door you'll find a beautiful open and naturally lit home. 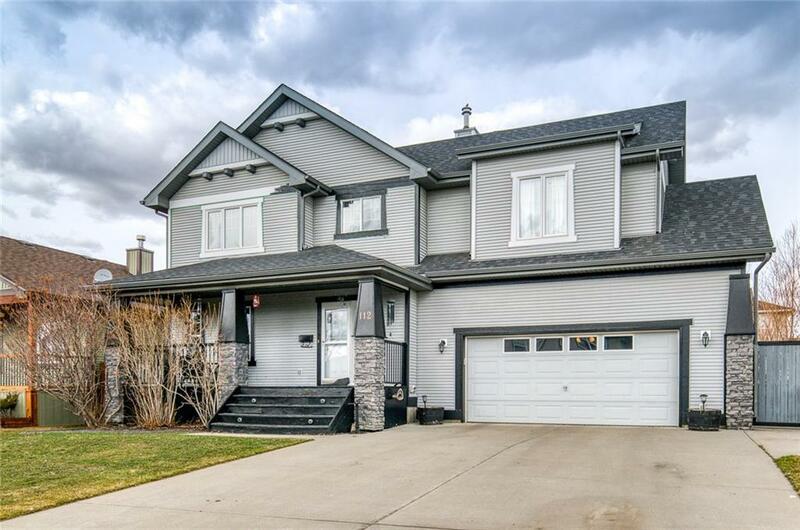 Offering an open floor plan ideal for entertaining and spacious for a large family! The chefs kitchen is any cooks dream with double oven and generous space to move around and cook. The cozy living room offers a gas fire place, perfect for those winter nights in front of the TV. As you continue upstairs you'll find a large bonus room as well as 3 great sized bedrooms. The master bedroom brags a 5 piece en-suite bathroom and walk-in closet. 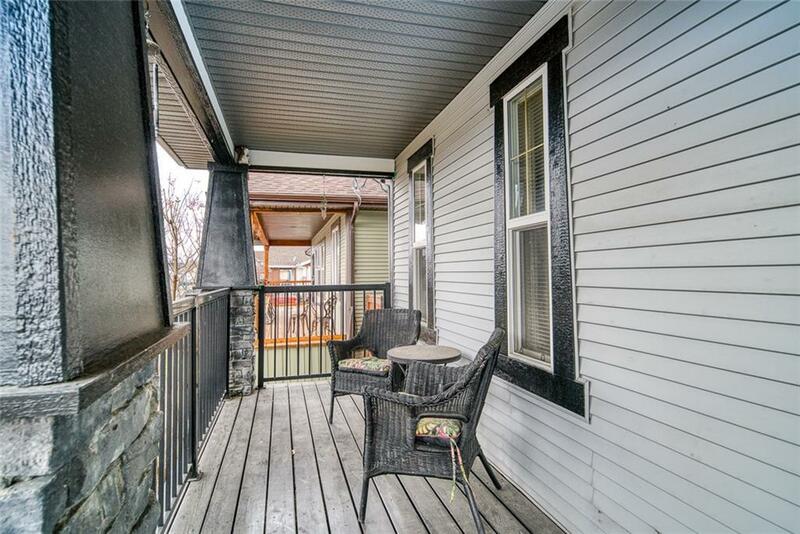 Once you find yourself outside you'll notice the massive deck and large private yard. 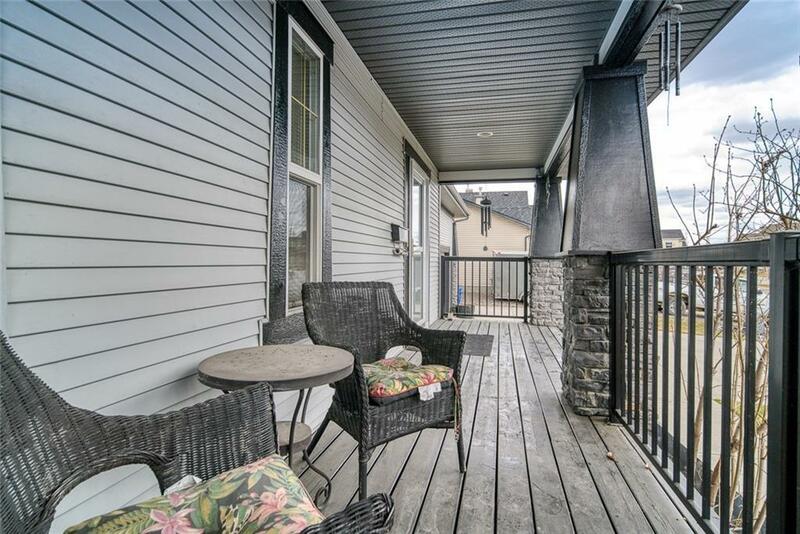 The outdoor space is perfect for having friends and family over to BBQ or just to relax with the kids. And don't forget the over-size garage! This is an ideal work shop or space to store a couple of your valued toys. Call today!